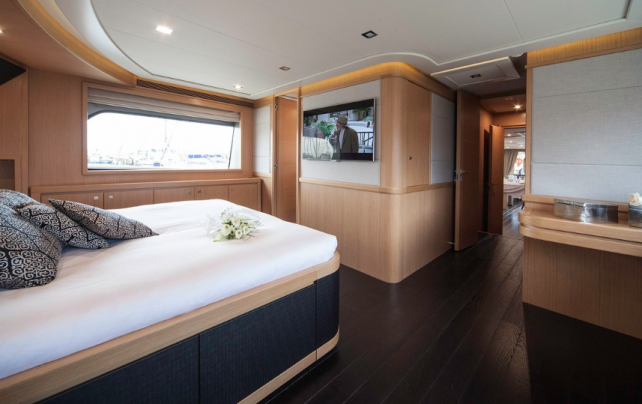 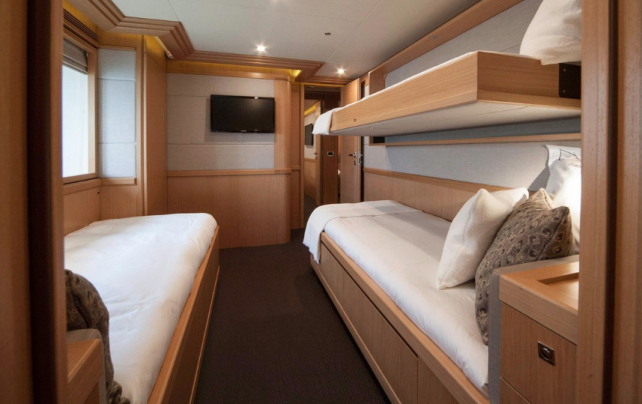 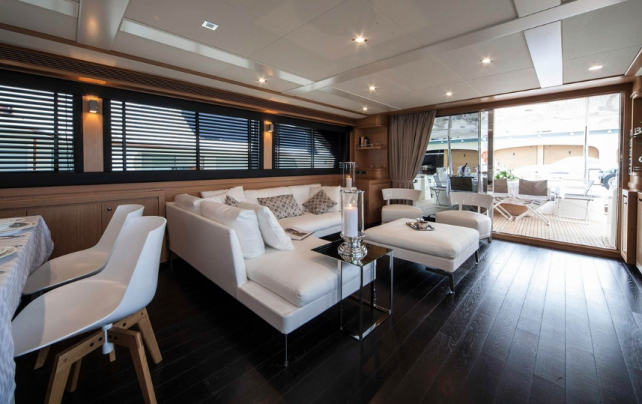 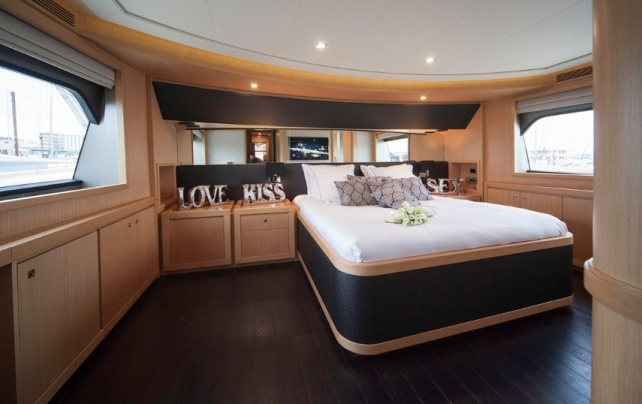 This Navetta 26 offers bright design and spacious rooms, ideal for family charter or event at quay. 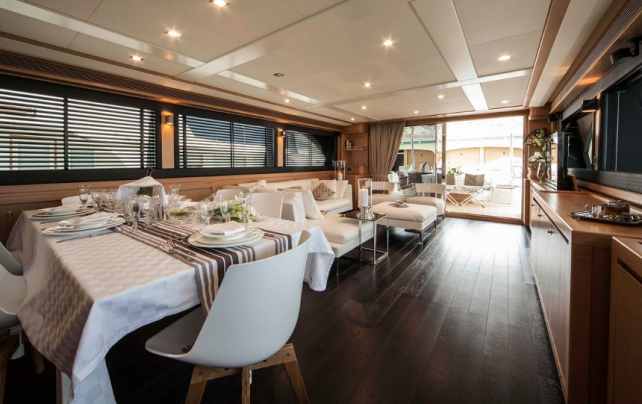 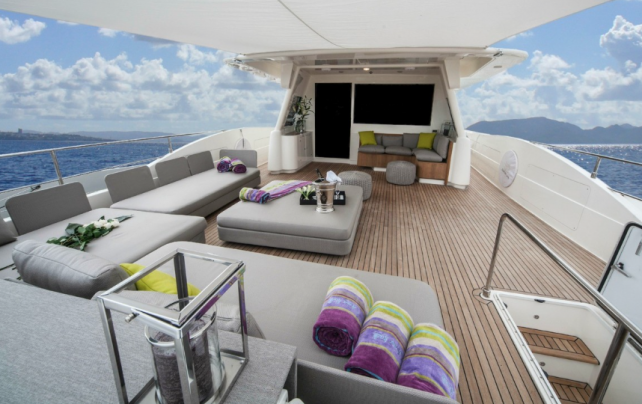 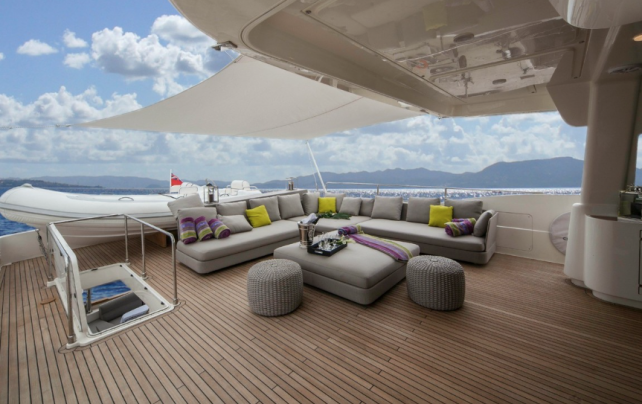 Thé yacht can welcome up to 12 guests on navigation and 10 guests sleeping. 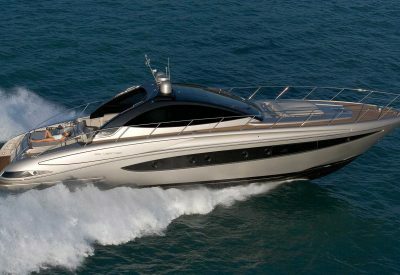 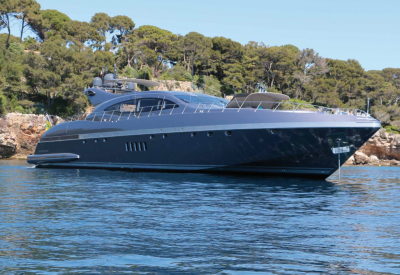 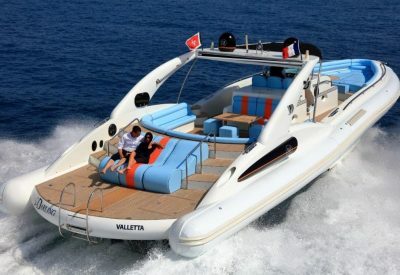 The MUST of this yacht: Zero speed stabilizers! 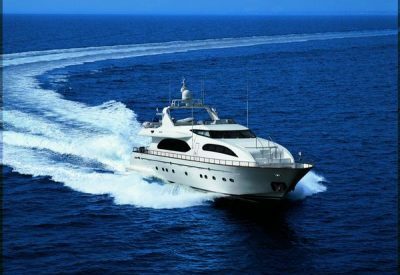 Contact us today to book your holidays on board!